Presenting: Mountain Lodge and Hot Springs offering rare opportunity to the discriminating Owner Operator; or, Absentee Investor. Varied Kings; Queens; Suites; Honeymoon Suite; Apartment, etc., provide luxury of choice, to Guests; all, embracing classic views. Private three Bedroom, two Bath Owner’s [or, Manager’s] Quarters, adjoin Registrations and Office. 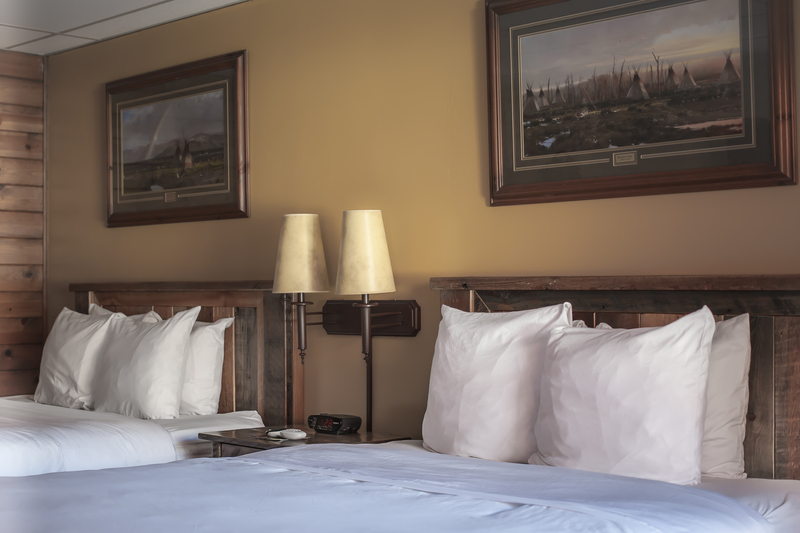 Thoughtful, and, welcoming accommodations embrace and intermingle with historic, adjudicated, Geothermal Hot Springs – Recreationally, via Terraced Decks, and, Spring-heated, natural Hot Tubs; together with award-winning Green Initiatives, and, efficiencies. and, the potential to work towards measured Expansion. Bullish Revenues have enjoyed predictable increases; year-over-year. Further opportunities to drive Revenues. Walking Distance to Downtown Restaurants, Galleries, and, Boutiques. The Brokerage reserves the right to alter, and/or, amend Information, herein, at any time, without prior notice. response [if any], may be initiated via Electronic Delivery, and/or, Telephonically. Offerings may be subject to prior Sale.